As mentioned before, plumbers specialize in dealing with drainage problems inside your home or business. Whether it is the issue of fixing old pipes, repairing damaged ones, preventing or stopping leaks, flushing out blockages, unclogging deep sewer lines, or removing invasive roots, so much can be done to drains. Call a Drain Service Expert Today! This is a technique used to help unclog drains and is done with a drain snake that is made of a flexible metal cable of various lengths. There are many types of drain snakes of multiple sizes, designs, and drill bits that provide different effects. For example, heavier drain snakes are used for commercial purposes and handled solely by trained personnel. You will find that household drain snakes are much smaller than their industrial counterparts. When your sewage line is blocked, you will want to call a plumber right away. 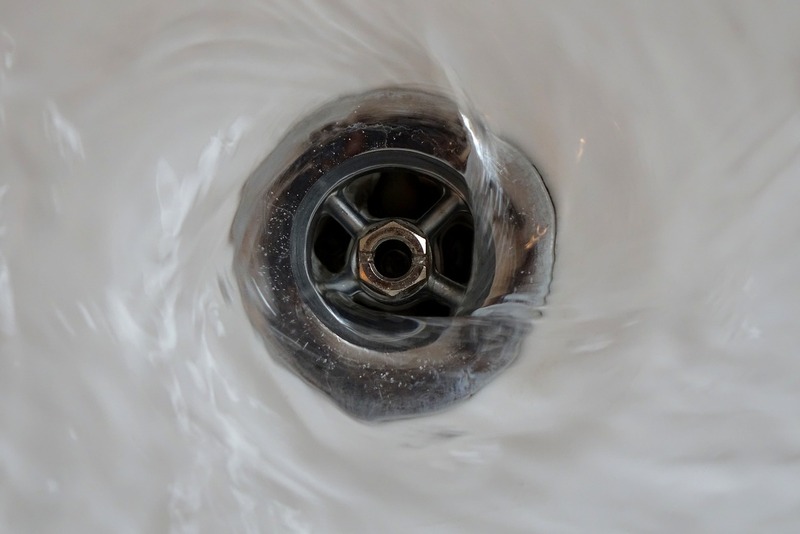 The professional may suggest “drain jetting,” to clear out clogs caused by waste deposits like soap residue, detergents, grease, hair, oil, and other remnants that clump together. Drain jetting is a process where a water jet is put down the drain to flush out blockages with a shot of high velocity water. Since only the hose and water is used, drain jetting is a cost effective method to clearing issues. 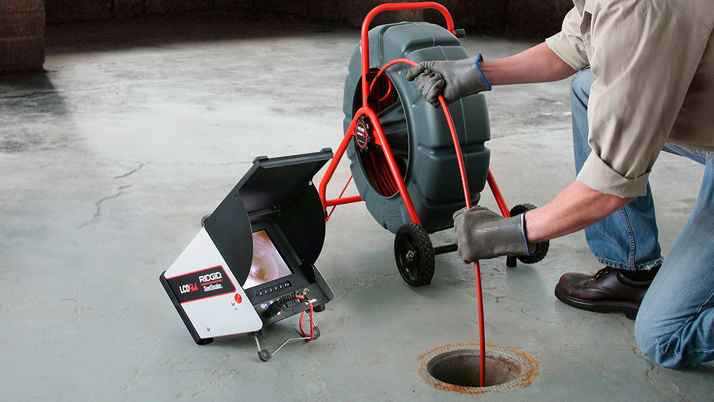 One of the services the Irish Plumber proudly offers is video drain inspections. We insert a snake line with a camera attached to the top into the potentially affected pipe. The line moves through the pipe, sending video back to us to see. There are a number of benefits to having a video drain inspection, but the major point is that we can detect issues before they begin and provide quick remedy. Naturally, plumbers do not merely fix already existing drains. Floor drains are just one fixture that plumbers are called upon to install. These pieces of plumbing are available in different shapes and sizes. However, there is an issue with floor drains–because of the location and structure, it can easily become clogged due to foreign objects and the like. Whether you need a floor drain installed or unclogged, the Irish Plumber can help. Because all the food that passes through the drain of a kitchen sink, you may have to replace it sooner than you think. There are many types of kitchen drains available for you to choose from, so be proactive in keeping food remains and other bits and pieces from going down the drain. We will be happy to assist you in making the right choice. The Irish Plumber offers a variety of drain services. If you are unsure whether you need a drain service or something else, please don’t hesitate to contact us.